This double fronted main floor storefront space runs from Dundas Street through to Carling Street. 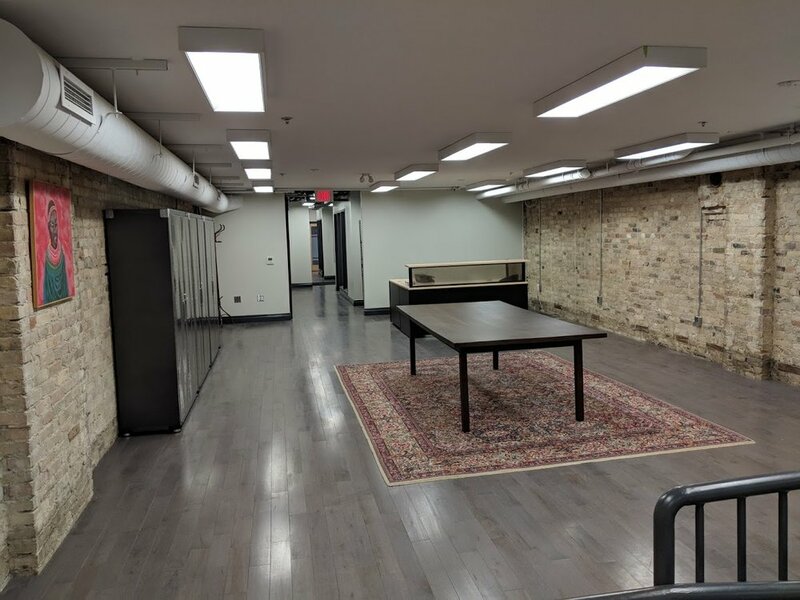 Beautifully renovated and refurbished, this building has brick and beam architecture, hardwood floors, skylight and boardroom. Large front windows provide great natural light.